We are thrilled to share two new resources intended to help school designers apply the science of how young people learn and develop. These resources—co-authored with our board member, Dr. Bror Saxberg—synthesize a wealth of research on the questions, How does learning happen?, and How can we create environments that best support it? Designing for Learning: A Primer on Key Insights from Science of Learning and Development—The first iteration of a comprehensive resource to help school designers everywhere understand the science and implications for creating better learning environments. Designing for Learning: Cards and Activities to Support Teams in Applying Key Insights from the Science of Learning and Development—A set of cards and guidance to provoke design exercises and to apply the principles in the primer. 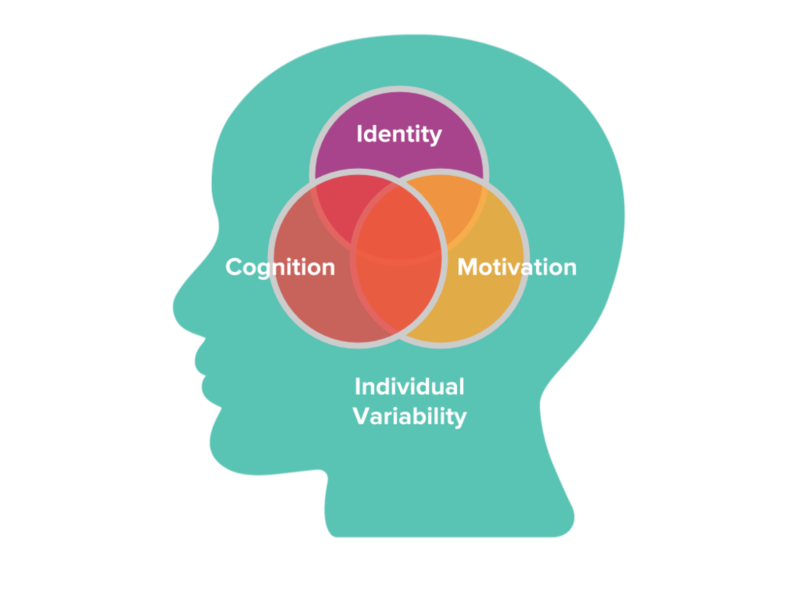 Both resources delve into four factors that play a critical role in learning—cognition, motivation, identity, and individual variability. We've articulated 16 principles derived from synthesizing key points of consensus across academic and practice-based research. For each principle, we’ve noted research-based implications for the design of learning environments. We hope these resources complement the exciting, growing body of research on how learning happens in a way that supports whole-school design. We invite you to read the resources, and we’d love for you to share any feedback by emailing Cynthia Leck (cynthia@transcendeducation.org).